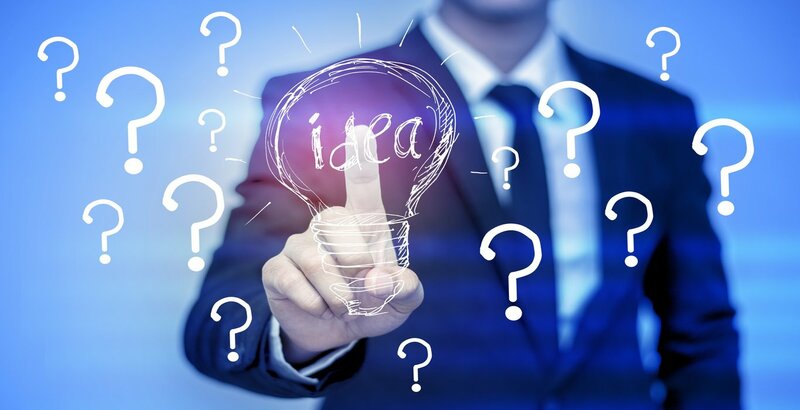 So you�ve come up with a brilliant idea and are ready to start moving forwards with developing it into a full-fledge invention, hopefully securing investors and taking your new product to market. Before you go much further, you need to protect your idea. Doing so is done with a patent, and pursuing a patent is one of the key steps for inventors who want to ensure that they have the best chances of actually succeeding with their idea. But while you can easily send out some forms to try to get a patent, it�s often in your best interests to get a patent attorney to help. 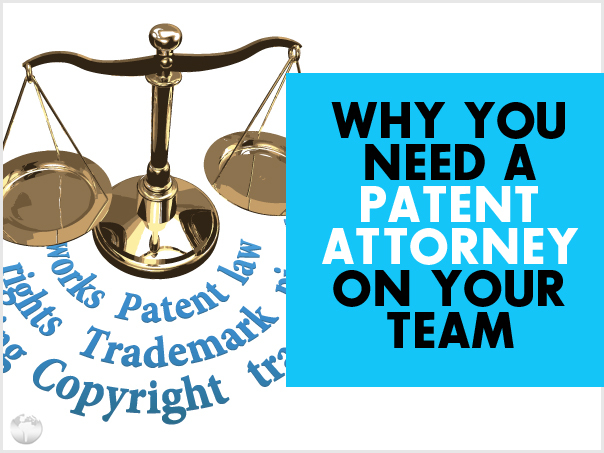 Why do you need a patent attorney on your side? There are a few key reasons that stand out as being important, even if you think you can handle it all on your own. The first is just making sure that you have the information needed to actually get a patent. Do you really want to spend the time and money applying for a patent only to be told that your idea doesn�t� meet the criteria? Your attorney can help you understand whether or not you�re at the right point for a patent. Another is what kind of patent you need. 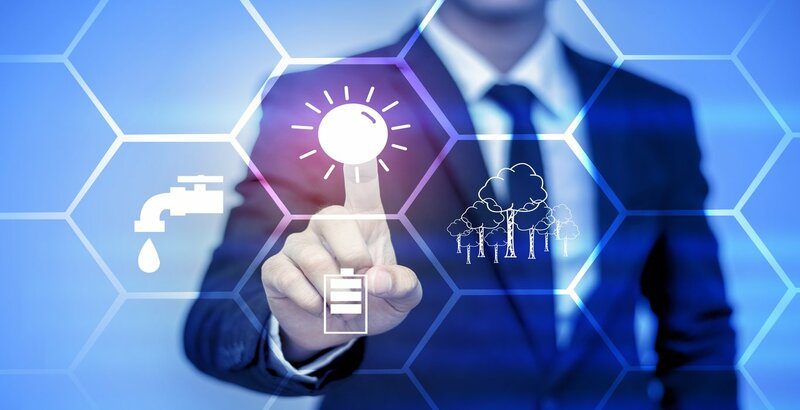 Design patents, utility patents, and other similar variables exist and it�s important that you know which is the right one for you. The laws are complex, to put it plainly. This applies even to patent law, and if you don�t have the right kind of understanding of them you could end up struggling to get your patent. An attorney can serve as your guide. Finally, having a patent attorney on your side means less stress and hassle for you. You can spend your time focusing on other things like improving your product further while your attorney takes care of the red tape and paperwork. In short, if you�re serious about your idea and its future, you need to have an attorney on your side helping guide you through the process of securing a patent. It�s a smart move you won�t regret. At Patent Services USA, we have access to top patent attorneys that are part of our group and our network. When you work with us, you have the advantage of a solid legal team to back you!